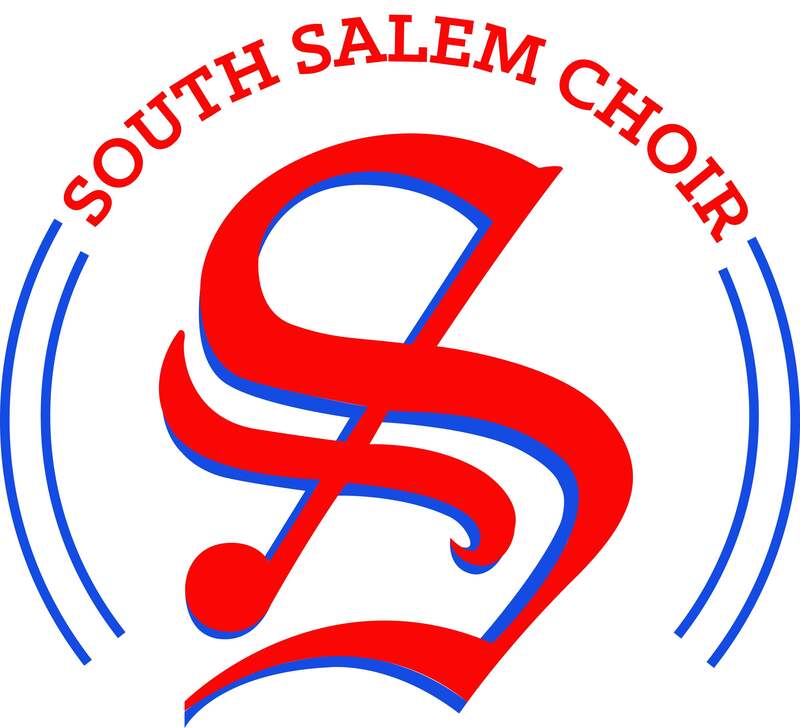 Tomorrow night is the Salem-Keizer Advanced Choral Fesitval at Sprague HS Gymnasium. This event is one of the best nights of choral music in the Salem-Keizer area and features the State-Qualifying ensembles from our school district sharing a concert and singing all together in a massed choir finale. Concert begins at 7:00PM, doors open at 6:30PM and tickets cost $5/individual and $15/family (gold passes do not get you in for this event). This is a great concert and we hope to see you there to support our Symphonic singers!